Home / Adam Greenfield / San Diego Festival of Books, Saturday, August 25th! 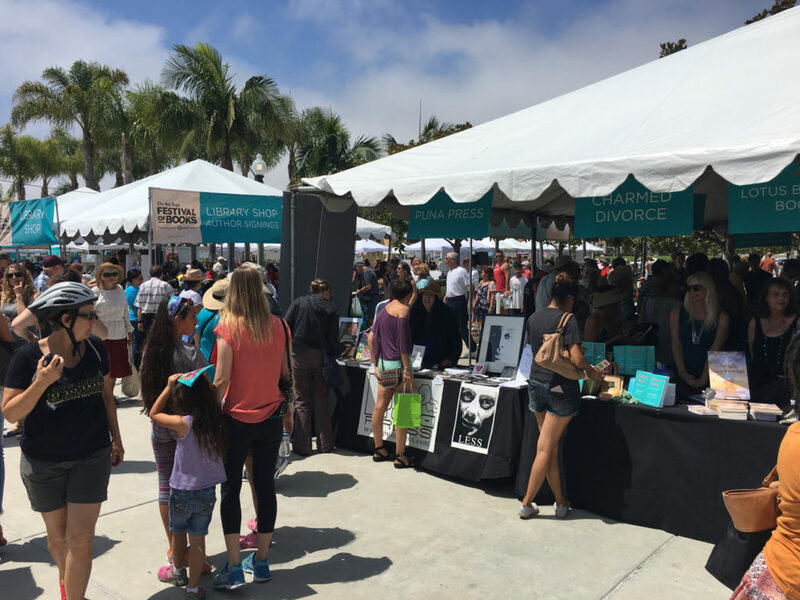 The second annual San Diego Festival of Books is 10a – 5p Saturday, August 25th and will be held in Liberty Station, Point Loma, San Diego. 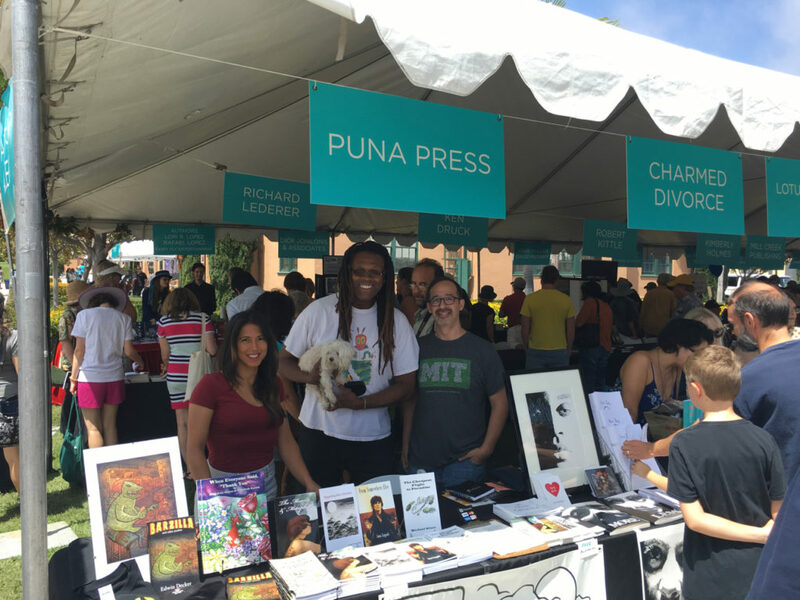 Puna Press will be hosting a table in Artist Alley. We are excited to be participating this event’s second year. The first festival was great. All of our authors attended and greeted our table’s visitors. Thank you for supporting local and independent publishing. See you there.